Not sure which model you need? There are many models to pick from and it depends what you are using the metronome for. 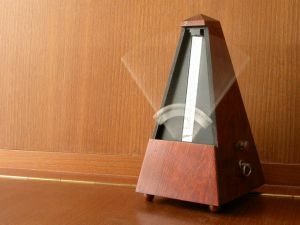 If you need a metronome for music purposes, any model will work well, but there are some with different functions and features than others. Choose your a metronom with our help.